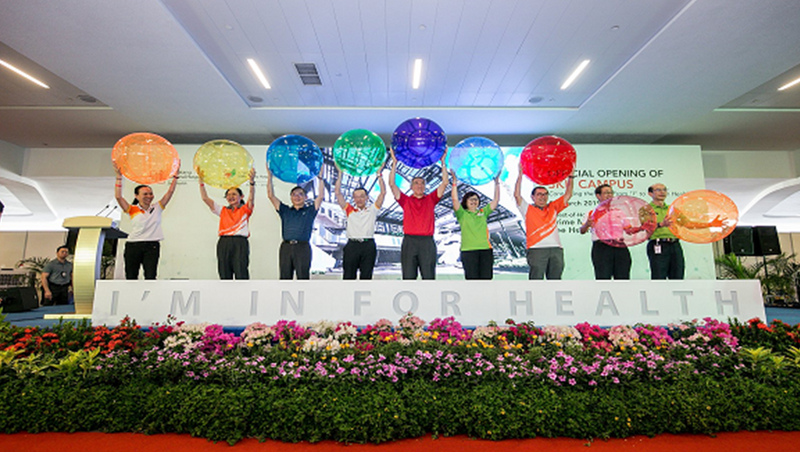 The integrated hospital campus housing Sengkang General Hospital (SKH) and Sengkang Community Hospital (SKCH) was officially opened today by Prime Minister Lee Hsien Loong. Located in the heart of the North-east region, the hospitals serve the healthcare needs of residents by bringing specialised care closer to them. 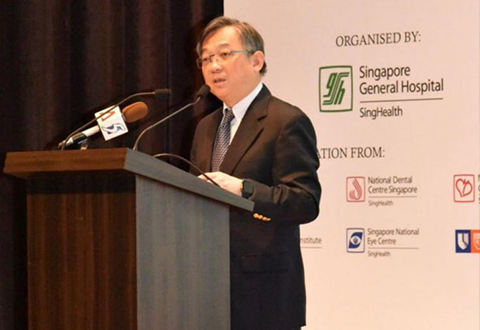 The new hospitals will expand the national capacity to support Singapore’s changing demographics and ageing population. A range of clinical specialties and medical services are offered at SKH, with some provided in partnership with national specialty centres. The integration of an acute hospital and community hospital in one campus provides patients with a ‘one care plan, one patient experience’, with seamless transition of care from diagnosis and treatment to rehabilitative and community care. SKH and SKCH progressively opened from 18 August 2018 and 28 August 2018 respectively. The hospitals currently operate about 500 acute and 150 community hospital beds, and more beds will be opened progressively to meet rising patient demand. When fully opened, SKH and SKCH will add 1,000 acute and 400 community beds respectively to the national healthcare capacity. “We had two important goals when we opened our doors last August. First, we had to ensure that our facilities and systems run smoothly and safely for our patients, and we continue to improve our processes and workflows. Secondly, we want to continue to build a good health network in the community, from helping the population maintain a healthy lifestyle, to providing appropriate treatment and care, as well as follow through with coordinated support services for patients after discharge. This is a collective effort, and we are grateful to our many partners who have journeyed and collaborated with us for the past 7 years to bring these goals to fruition,” said Prof Christopher Cheng, SKH’s Chief Executive Officer. Patients who are admitted into SKH will receive acute, multi-disciplinary and holistic care to treat and stabilise their conditions. They will benefit from having a primary doctor oversee and coordinate their care throughout their hospitalisation stay and follow-up visits. This helps minimise the duplication of treatments, procedures and multiple appointments which enables our medical team to deliver better health outcomes. Patients who require continuing care can be transferred to SKCH for rehabilitation and sub-acute care to improve their function (e.g. 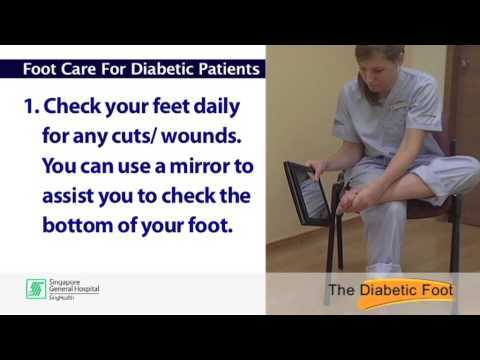 in performing activities of daily living such as dressing) before returning home and back into the community. 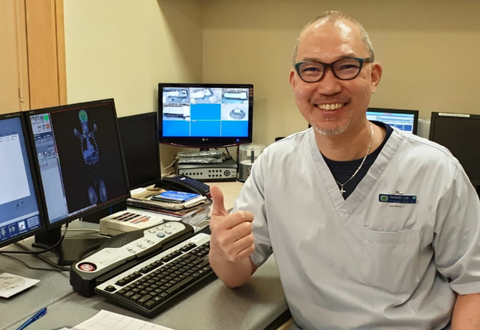 “Since opening, we have ramped up our wards, fine-tuned procedures to ensure a seamless transition of care for our patients, as well as improved our hospital environment and care programmes to help our patients achieve their health goals. 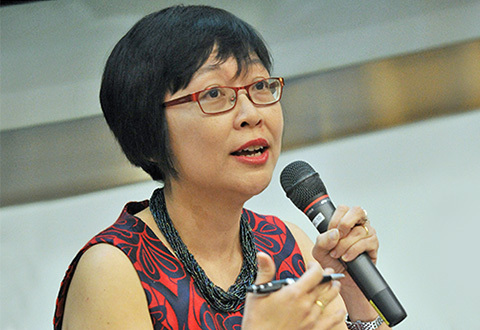 Our strong partnership with the general hospitals and new collaborations with community partners have allowed us to formulate a holistic care plan for our patients, and we will continue to build strong working relationships with various stakeholders to better coordinate care for our patients after discharge and prepare their transition back home or in the community,” added Ms Margaret Lee, Chief Executive Officer for the SingHealth Community Hospitals. Patients who require transfer to SKCH can start their rehabilitation early while still receiving inpatient medical treatment at SKH. 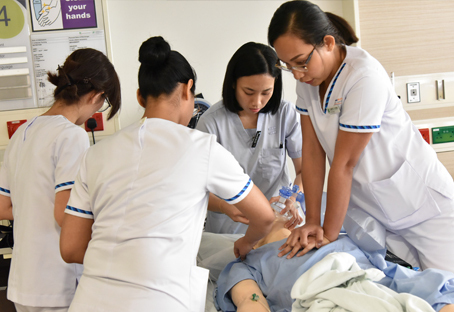 This is made possible because of the co-management of patient care from both clinical teams who collaborate, share information and co-design the care plan so that patients can get a head start in the healing process. To better facilitate transfers from the acute hospital to the community hospital, the two hospitals have also designed a simplified referral template to streamline processes. This expedites financial counselling and transfers with staff liaising with patients at the bedside before admission to the community hospital, providing clear information and guidance for patients and their caregivers. In addition, the seamless transition of care ensures that patients who benefit from direct admissions from SKH’s Emergency Department (ED) to SKCH wards can receive appropriate care quickly and efficiently. If patients at SKCH are required to return to the medical or surgical wards for further acute care, the colocation of both hospitals allows patients to be transferred directly from the community hospital ward to the acute hospital ward. The article is contributed/written by Sengkang General Hospital.